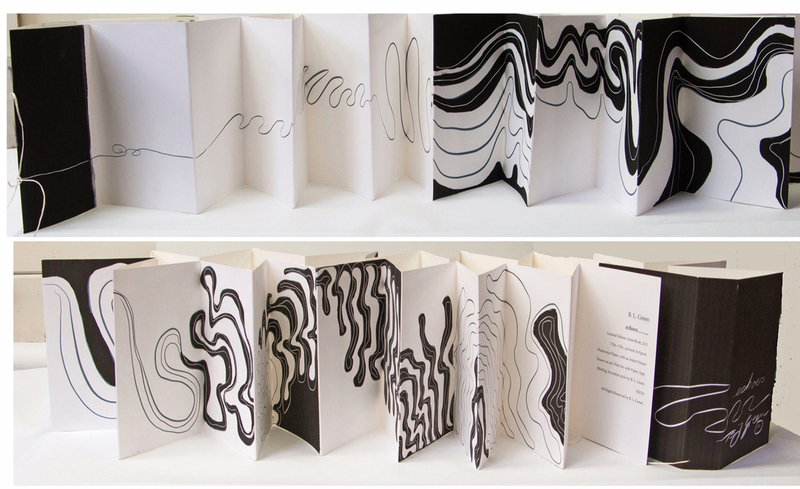 Artist book, drawn on I-pad, printed on Epson watercolour paper, with inkjet printer. Edition of 4. Accordion style, with paper string. 19cm x 13cm x 5cm, in handmade slip cover, open size variable.